Android 7.0 Nougat update 32.3.A.0.376 is now available for Xperia Z5 series Z5, Z5 Compact, and Z5 Premium smartphones. 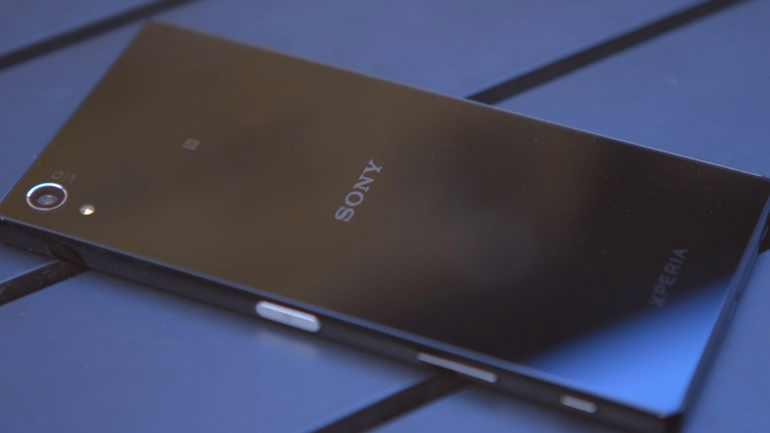 Sony already released the update to the X Performance, XZ, X and X Compact smartphones. Previously, Sony promised to bring Android 7.0 Nougat to these devices. Android 7.0 Nougat version 32.3.A.0.376 update size is around 1.2GB. 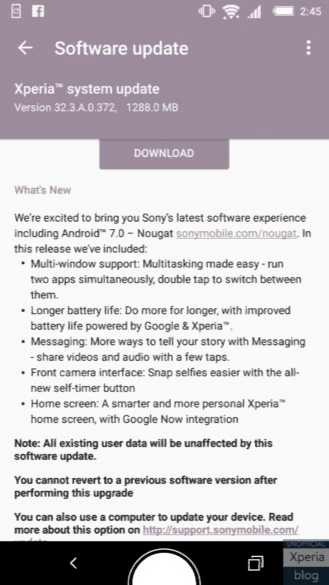 The latest update brings improvements including longer battery life, a self-timer button for the front camera, a new Xperia launcher with integrated Google Now pane, multi-window support, and all of Nougat’s new features. If your phone hasn’t received the OTA notice yet, check manually and be patient. These things take a while to reach everyone.